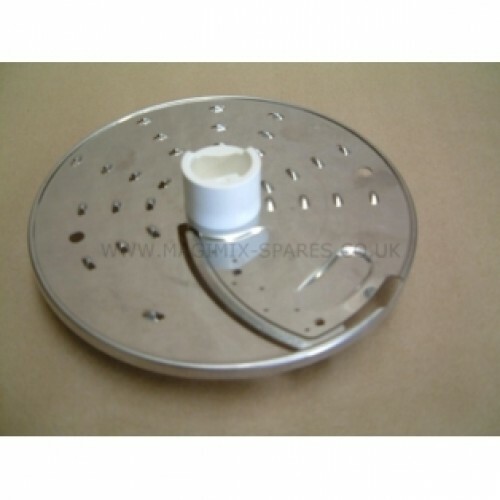 Magimix 17363 this disc is supplied with new food processors, The fine slicer is also very good for slicing lemons & limes for drinks, mushrooms, onion rings, olives for salads or slicing oranges for marmalade. The fine grater is ideal for cheese, carrots and chocolate and other small shredded foods. for use on Magimix3150 4150 4200 5200 5150. Please click here for tips on using discs .